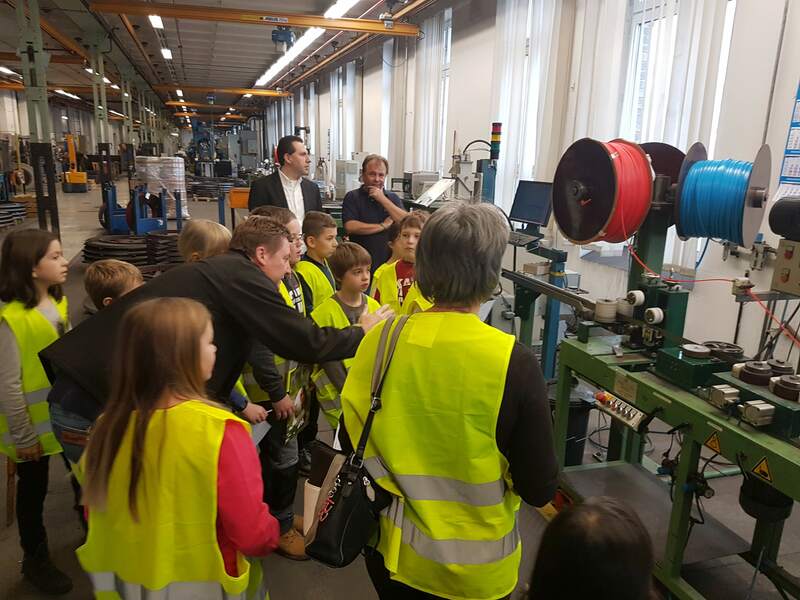 Our partner school Hans-Adlhoch situated in Augsburg visited Eberle. Our partner school Hans-Adlhoch situated in Augsburg visited us on Nov. 14, 2017. 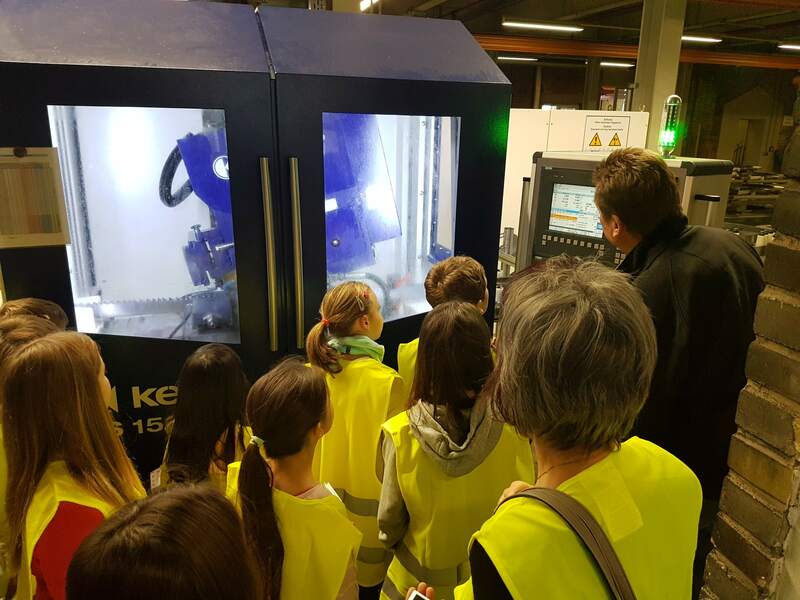 The 12 pupils of the 4th school class together with their teacher took the opportunity to have a look behind the Eberle scenes. During the handicraft lessons the practical training sawing had been taught. Therefore, it was obvious, to visit Eberle to get a closer idea about saws und its production. 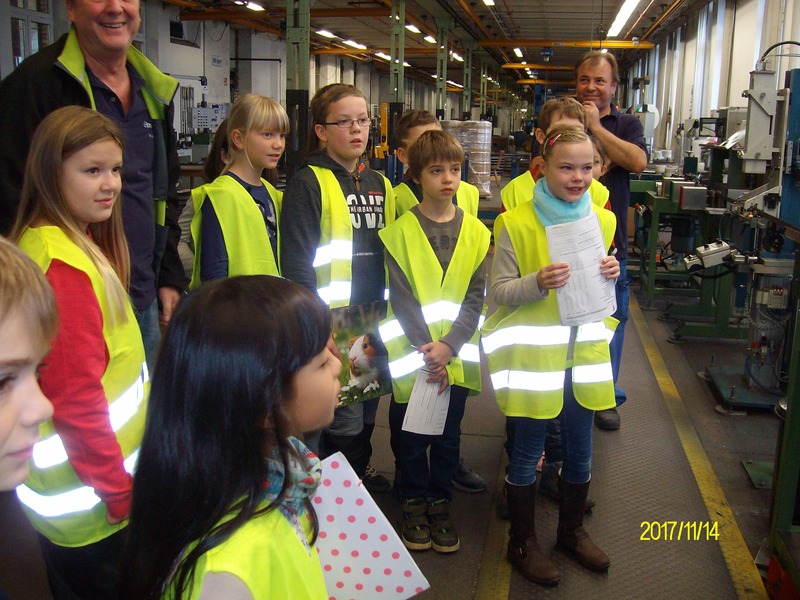 The pupils were impressed by the guided company tour. Many questions from inquisitive children were responded in detail. At the end our young guests received an Advent calendar as a reward for their courageous endurance. 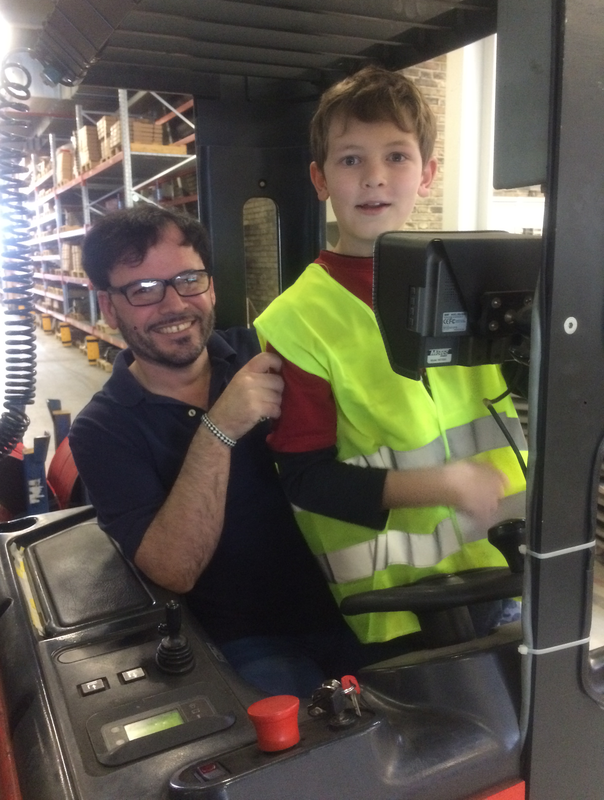 Some of the pupils mentioned that they would like to work at Eberle one day, during their walk back to school.